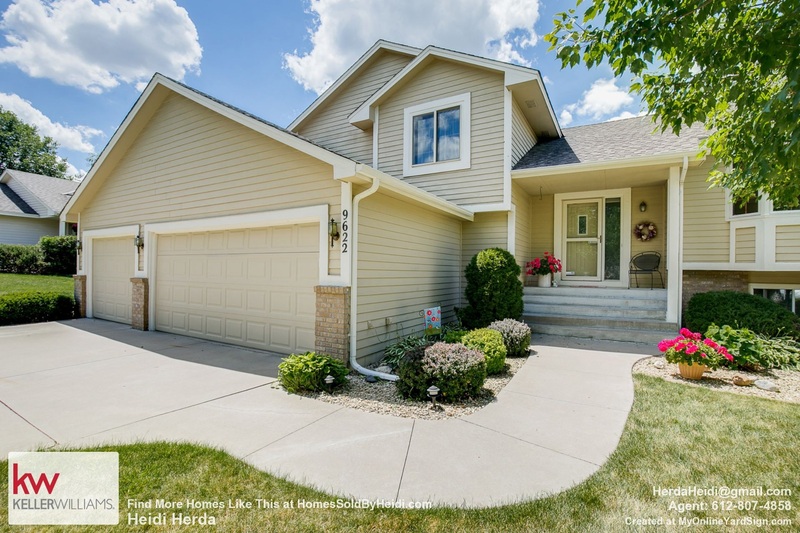 The city of Champlin, MN 55316 is a great place to call home! Champlin is within the Hennepin County area and is serviced mainly by the Anoka-Hennepin School District. Champlin is situated along several major travel arteries making an easy commute to Minneapolis / St. Paul and surrounding North Metro areas. Traffic mostly utilizes Country Road 81 and Highway 169. Highway 10 is just over the Anoka bridges and opens up travel East and West of the North Metro Area as well as Highway 610, which also runs mainly East to West. Champlin has a variety of Restaurants, Convenient Stores, and so much more. You can find maps, numbers, and listings of local Champlin stores. Champlin has several public schools and private schools. By clicking the link you can find local Champlin School ratings, important phone numbers, and School Websites.